The car we rented worked perfectly and was a great price for four days. The staff were nice and courteous. Our only issue was that our car wasn't ready when we came to pick it up, so we had to wait 30 minutes or so. No big deal, just not ideal after a red eye transatlantic flight. - Renter from Israel. Rented VW Polo Auto. We rented a car for 5 days. Sadcars had the better deal for us for that length of time. We got an automatic car similar in size to a Golf - it was clean and newer and we had no problems with it. Sadcars was responsive to our questions. We rented a mobile Wifi and had an issue one day with it and they were kind and refunded us for the issue. No issues with pick up or drop off. We made sure to have the appropriate insurance as well just in case. People were friendly and efficient. The car was not sad at all -- it was in really great shape. My only advice is to consider how expensive gas is in Iceland -- it really adds a lot to the cost. But, I got to go exactly where I wanted, when I wanted. All in all, it was a great experience. - Renter from United States. Rented VW Golf | Manual. 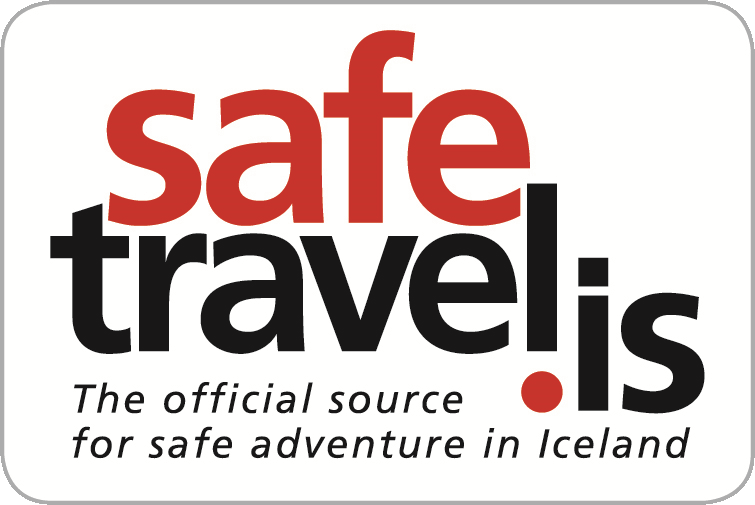 This service is very good and not so expansive that permit to us to visit Iceland with a car! I will be back In Iceland and I will rente a car hère. I rented a car at SAD CARS and could not be more happy with their service. They were very helpful as my drivers licence was stolen (in Germany, not Iceland), and I also changed the date of my booking which was no problem at all. I got a very nice small car Hyundai i10, which was perfect for my trip trough south Iceland. It was in a very good condition, simple to drive. Also got the USB port. They provided me with a big map and discount for a petrol station (and coffee, which I don't drink, but I guess lots of you would find that very cool :D). Overall, very good experience! And for my date of journey (June) they were absolutely the cheapest too. - Renter from Slovenia. Rented VW Up | Manual. Car was ok, and instructions was clear. le dokker était parfait pour se balader en Islande. Pas cher et bonne qualité ! Rented a car for a week. Pick up was easy, got some instructions and did a inspection and we we're ready to go. Return was equally easy. We had a very early flight but it was no problem returning our car at 4.30 in the morning. - Renter from Netherlands. Rented Suzuki Jimny | Manual.